Simply Silhouette: BIG Pixie Announcement Today! The news is finally out! Design Team members and guess what? I'm one of them! YAY! 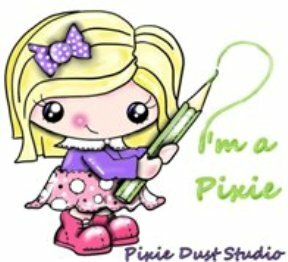 for a new release of Pixie Dust Digital Stamps! on the Pixie Dust Challenge! OMG!! Chick I am so happy for you, that is just awesome girl congrats!! OMG Julie!!! That's AWESOME, I'm sooo happy for you!! Congrats on your new DT position.